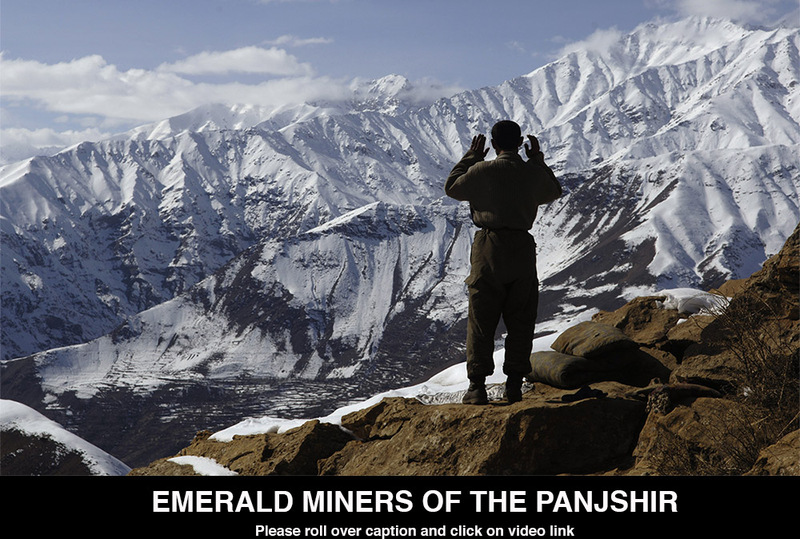 High in Panjshir Valley, Afghan men spend their days in caves digging for precious gems. Mining has been conducted in these caves for centuries. Some economists say Afghanistan's natural resources could be a way for the country to evolve after years of war. I traveled to Khenj in February 2007 and was one of the first Western journalists to cover the story while working for The Christian Science Monitor.